In this episode, we are talking with Anthony Kim, a nationally recognized leader in education technology, school design, and personalized learning. He is the founder of Education Elements and has been involved in helping hundreds of schools change the way they think about teaching and learning. 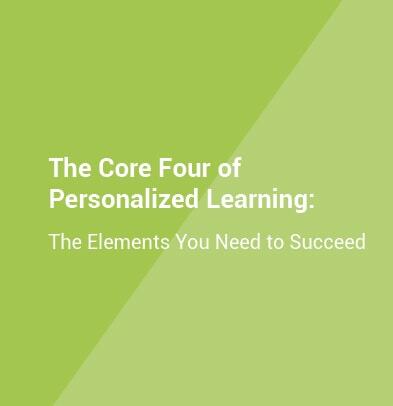 This white paper includes a framework, actionable ideas and insights from districts who have successfully implemented personalized learning, to help you get started.